How to Find a Lost iPhone That is Turned Off ? Losing a phone, especially your iPhone is sure not a great thing especially if it is dead or off. Most people who have been in this situation often find themselves asking the questions “How to find a lost iPhone that is turned off” or “How to find your iPhone when it’s dead.” Before you lose hope, do you know that you can still try to find your iPhone? Yes, you read that right. You can find it, and in this article, we will share some tips and tricks to find your iPhone when it's dead. Part 2. What Can You Do If Your iPhone is Lost? While you are asking yourself the question, “how to find my iPhone when it is turned off,” you should have made the right moves to locate your iPhone. One of such moves is to try and locate your iPhone using Google Timeline by visiting https://www.google.com/maps/timeline. 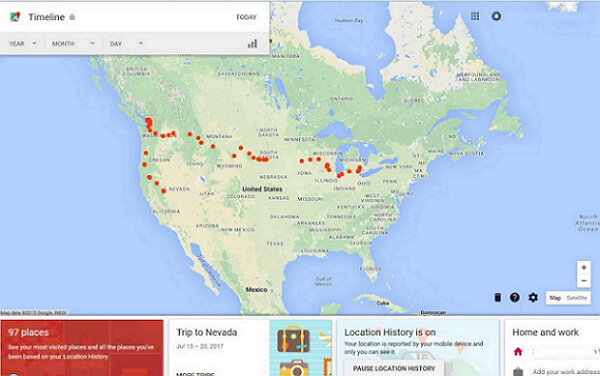 Google timeline records all the location data on your iPhone. Therefore, you can use this tool to track your iPhone’s location including the last location it was used. NOTE: To use this method, enable location history and reporting on your iPhone. Visit https://www.google.com/maps/timeline on your browser. Once the webpage loads, at the top left corner of the page, click on “Today” to open the recent timeline of your iPhone. Scroll down to the bottom of the timeline to see the last location your iPhone reported. Check the location data to confirm if your iPhone has been in the same location or has been moved from one place to another. This will help you to know if you have misplaced or lost your iPhone or it has been stolen and is on the move. Check the map displayed on the screen to pinpoint the location of your iPhone. The map on the screen is powered by Google, and it uses GPS technology to point out the location of your iPhone. If you are wondering if the “Find My iPhone” feature works when your iPhone is dead or turned off, then the answer is yes. “Find My iPhone” is the easiest way to track a lost iPhone and below are the steps to follow if you want to find your lost iPhone whether it is turned off or on. When your iPhone gets lost, there is every tendency to panic and be worried that you may not be able to track the iPhone especially if it is turned off. But the truth is that even if your iPhone is turned off, you can still use this feature. You might be thinking that iCloud will be unable to track your iPhone if it is off but fret not, you can track a dead iPhone just effectively as you would track a fully charged iPhone. Below is how to find your iPhone if it’s dead using a computer. 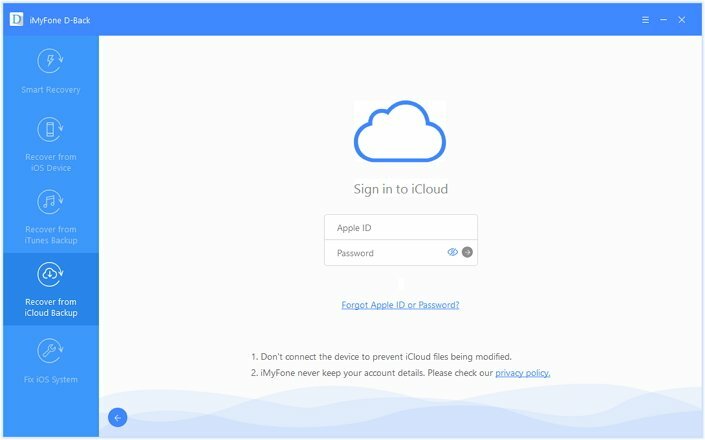 Connect your computer to the internet and visit icloud.com. 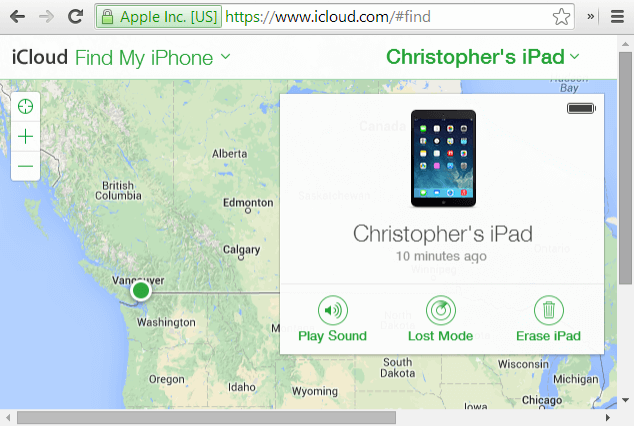 Locate the “Find My iPhone” icon and click on it. Click on “All Devices” and select your missing iPhone. The on-screen map will show the approximate location of your lost iPhone. If you do not have a computer to use the “Find My iPhone” feature, you can find a lost iPhone that is turned off using your friend’s iPhone or iPad. 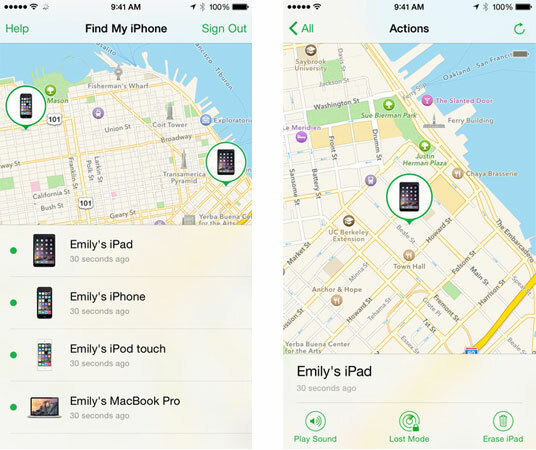 Launch “Find My iPhone” on your friend’s iPhone. Sign out of your friend's account and sign into your account using your Apple ID and passcode. When you sign into your account, you will see a list of the devices connected to your account. Select your missing iPhone. The on-screen map will show the approximate location of your phone. Zoom into the map to see the location. Tap “Actions” on the screen and tap the car icon for directions to the location. 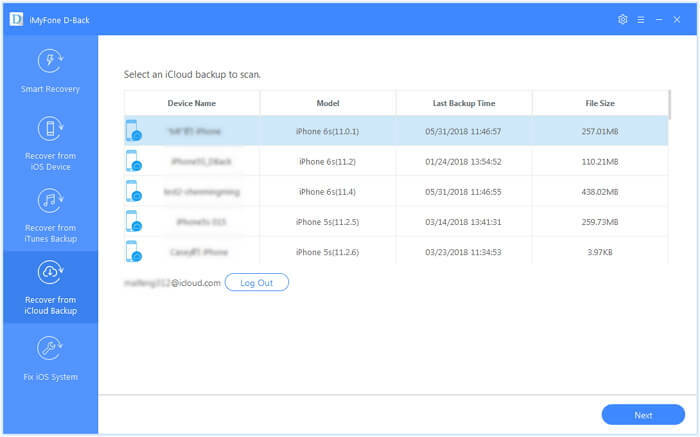 If you have misplaced your iPhone and do not have it with you, you can still recover your data on it using a professional tool called iMyFone D-Back. 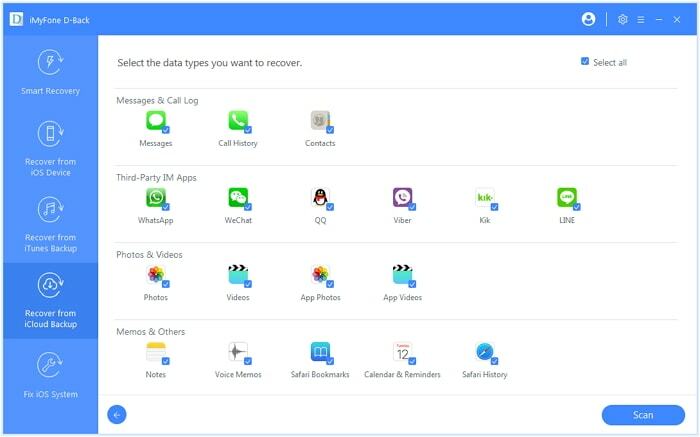 Using iMyFone D-Back, you can recover data from your lost device, and it is compatible with all iOS devices and versions. Check the steps below for how to recover data from your lost iPhone. Step 2. Enter your iCloud account login details. You have the guarantee that iMyFone will not store your iCloud account information. Step 3. 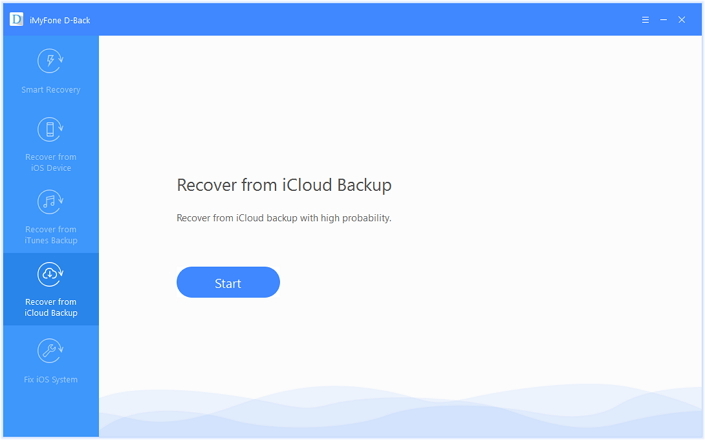 The tool will locate all of your iCloud backup files from which you will select the backup data you want to restore. Click on “Next” at the bottom left corner of the screen. Step 4. Select the files you want to recover and click on “Scan”. This will take a few minutes for the download and scan to finish. 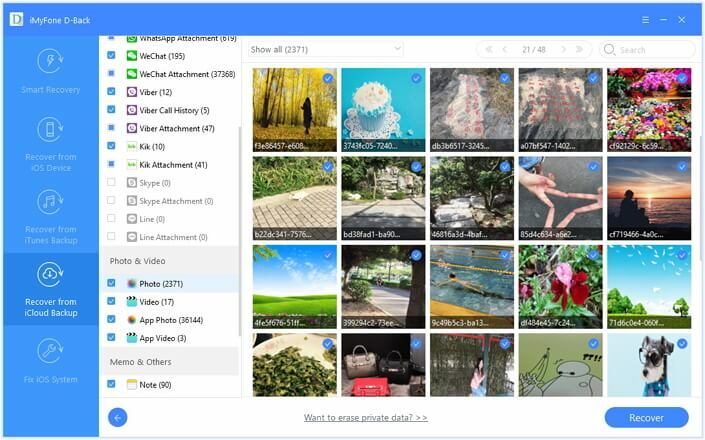 The last step is to choose the location on your computer where you would like to store the recovered data. Wait for some time for iMyFone D-Back to recover the data on your phone to the selected location on your computer. When trying to find an iPhone that is turned off, you might want to protect your personal information and data so that nobody will be able to access it. If the iPhone does not have a passcode, you can use “Find My iPhone” to add a passcode so that the thief will be unable to use the phone in case you do not get the phone back. And if that happens, you might as well delete the data on the phone through iCloud. The goal here is to keep your data safe from whoever is with your iPhone. How to find your iPhone when it is dead is easy if you follow the steps above. You can also take it further by using the iMyFone D-Back iPhone Data Recovery to recover the data on your iPhone and save on your PC. Get your copy of this tool today, and you will never worry about losing the data on your iPhone.